Any suggestions? – Nice dress! Thanks, I made it!! I plan on working on my pants sloper soon and then jeans after that. and plan on using my Vogue 8774 jeans pattern. Has anyone else tried this pattern? 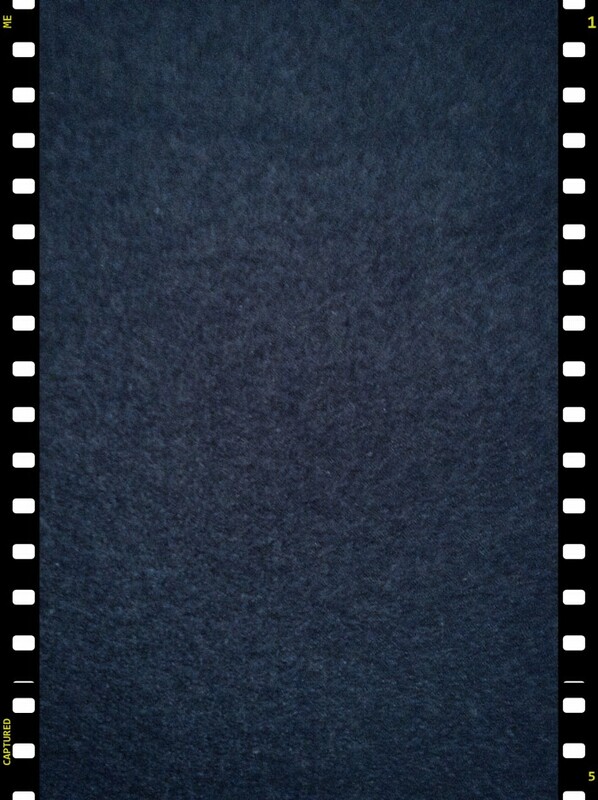 I also bought this dark blue wool blend. It has a “boucle” feel to it. Someday I hope it is transformed into this lovely jacket from my collection, Vogue pattern 1418. I have another dress pattern, Vogue 1336, that uses colour blocking and I think I will use these new fabrics for this dress. 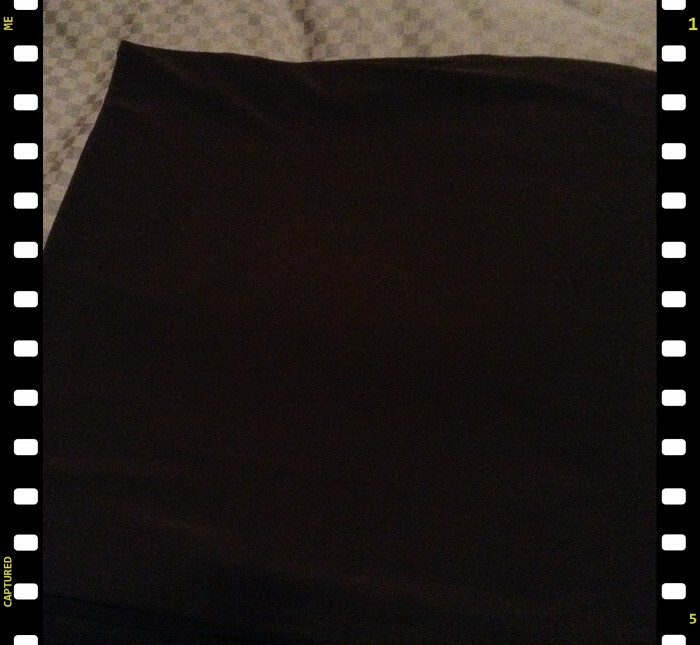 These fabrics are both Brazil Stretch ITY Jersey knits, 94% polyester/6% lycra. Look at this wild skirt pattern, Vogue 1292, I don’t have the faintest idea how to the put the bottom ruffles together, but I am dying to try it with this striped fabric, a polyester knit. Now I need some suggestions for a couple of dress patterns. Not too fitted in the bodice. Gathered/full skirt. For these two fabrics. One is a Batic 100% rayon. 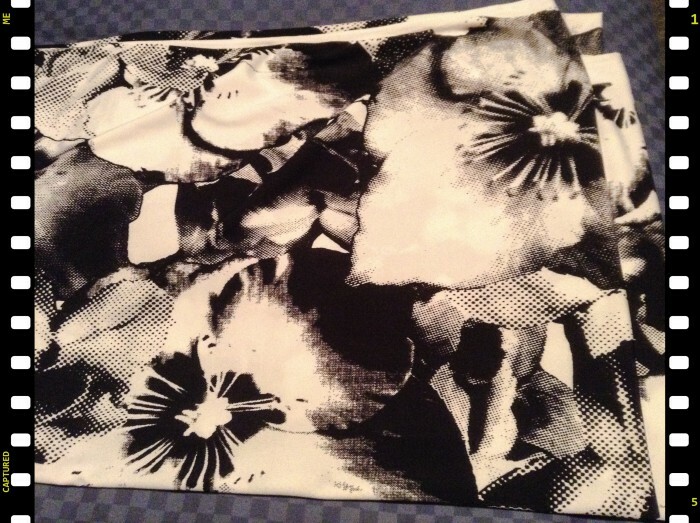 I used a similar fabric for my Sewaholic Yaletown. It has a lovely drape to it. 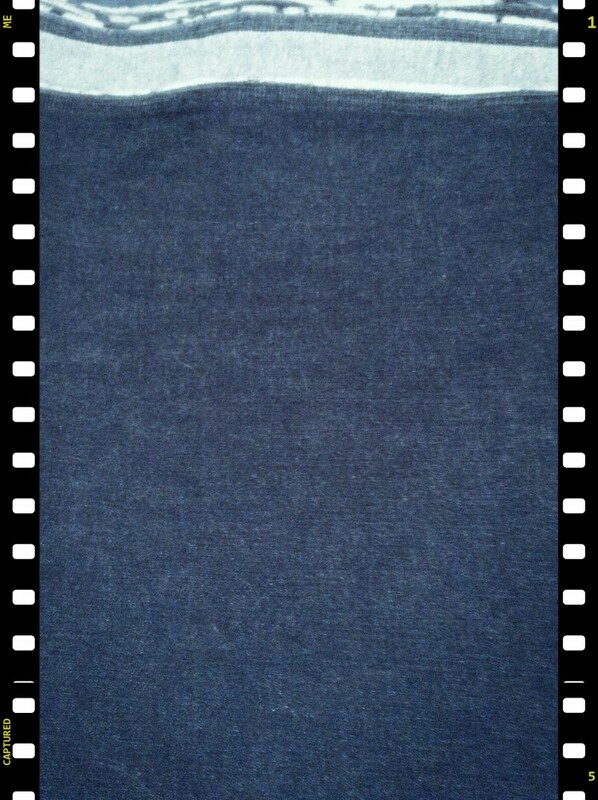 And this one is a Misty Stretch ITY Slub Jersey Knit, 96% polyester/4% lycra. 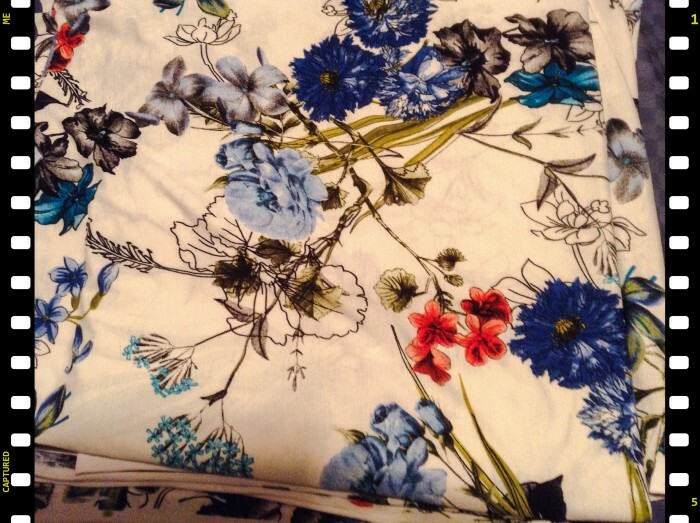 This fabric is so soft and the flowers literally jump off the fabric at you! These two are more summer-y fabrics and it hasn’t stopped raining here for quite a number of days now, so I have lots of time to think about dress patterns. But what do you think? Do you have any suggestions? What is your favourite dress pattern? I do love the thinking and planning and buying! I have vacation time coming up now so I can work on my pants sloper and those jeans… Then ? Yes that is the one I was talking about. I don’t usually wear something so bright but by the time I decide and finish it will be summer anyway! 😀 I will add the Gabriola to my list and take a look at it! Thanks! Wow. You have a fun tough decision. Your fabrics are gorgeous, and I dont have one item of clothing which is a floral print, so for me to say the florals are gorgeous, they’re gorgeous. 😊 I have lots of stripes. 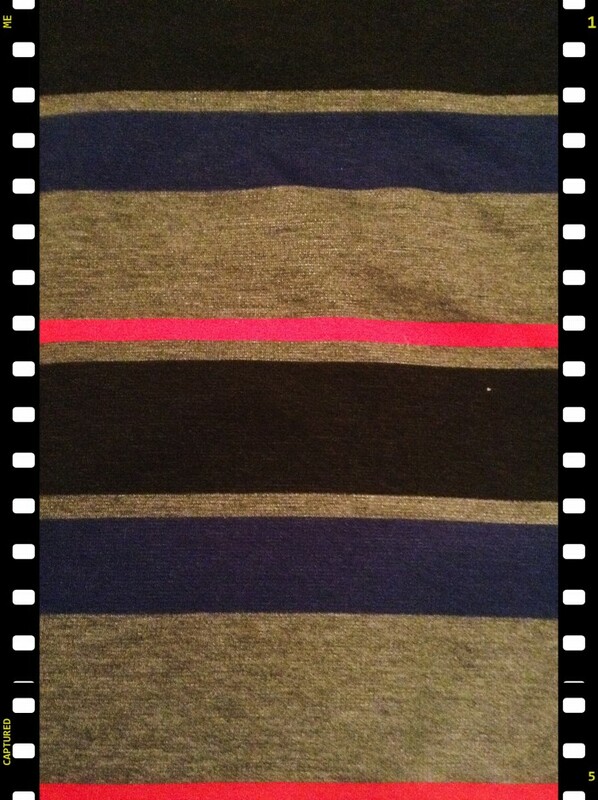 My only suggestion is the stripes vertical. Do you have enough to make blouses too? Buying new fabric is so fun isn’t it 😉 I love the black and white material you got for the color blocking project, I can’t wait to see that post! Dark denim is my favorite. I love Sandra Betzina and that skirt looks so cute. As far as your two choices for the dress pattern they are both lovely but one is stretchy and one is not? I think it would depend on the pattern you are going to use. Ever try a wrap dress? They are so flattering and perfecto for your ITY knit. Ohhhh awesome. Are these from Fabricana? I love the black and white print. The black and white flowers and the white with blue flowers are not from Fabricana. They were on line purchases from fabric dot com. I don’t like promoting anyone, buyer beware, but I usually find something just right for me between fabric dot com, Fabricana on the mainland and Fabricland here on the Island. I check everywhere! Are you on the mainland? I must admit the Misty Stretch ITY Slub Jersey Knit is my favorite, any chance you can change the weather so I can see the end project now. 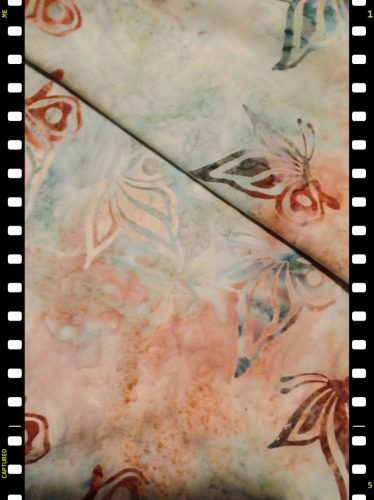 It is a beautiful fabric. You have a wonderful eye for color. Actually it means “just kidding”! I only correct you because I know you! Maybe we should just give up and ask our daughters! Oh well, i am sure we are experts in “real” words! LOL! Love all your fabrics! I have made that jeans pattern and really like the shape of the straight leg version. I know Vogue Patterns Denim Issue , Oct-Nov 13, showed how to cut that pattern on the selvedge too. I do like straight cut jeans. I didn’t see that issue, but I have a couple of Craftsy courses I bought, one for jeans, that I am hoping will be useful! Thanks for the tip! I’m late to this party!!!! I made that pattern! Review here: http://sewing.patternreview.com/review/pattern/87407. I still have those pants and I like them, but I definitely need some adjustments. Those ones actually sit too low (I probably adjusted too much) and the legs are just a little too tight (I should have adjusted more there). It’s definately one to try. I made them out of regular denim and probably should have used one with some stretch. Many people have had success with the Jalie Jeans. Have you tried those? They’re designed for stretch denim. My review is here and there are many, many other reviews. 🙂 http://sewing.patternreview.com/review/pattern/52883. I should make some more of those ones…Make sure you cut your denim a little longer than you think you need. I’ve found that denim (stretch and nonstretch) often continue to shrink over time and before you know it, your jeans feel like they’re too short. Hey better late than never! Thanks for the tips. Ill go check out your reviews!